Literally something for everyone! For the last few weeks, I’ve been obsessively searching for a new blow dryer and straightener. Score and score. I decided to opt for the Wide Straightener because I thought it would be easier for me to work on more hair at once. I have never seen a straightener have such a wide ceramic panel before! So easy! But before we get into the benefits of the straightener, I want to dive into the dryer first. 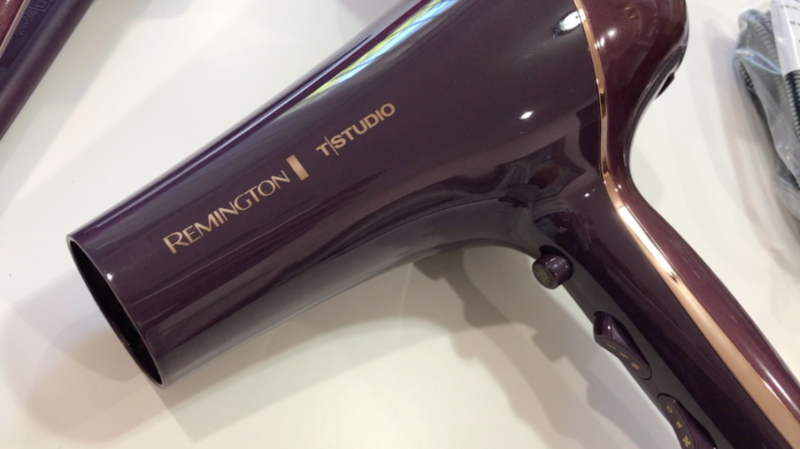 The Remington T|Studio Thermaluxe Hair Dryer allows me to dry my hair with less damage which is such a WIN. The powerful motor dries hair 50% faster than standard dryers, plus the improved design is lightweight and easy to handle. 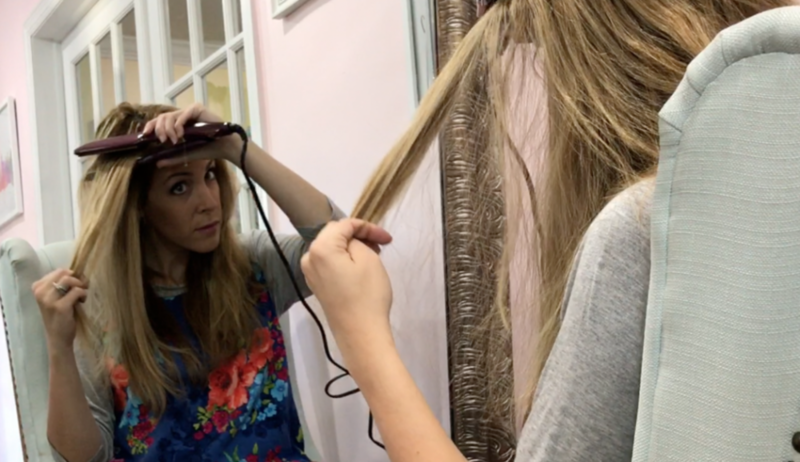 Think about it – taking half the time to blow out your hair? BLISS!! I could think of plenty of things to do with all that extra time I’ve earned back into my life. Can’t you? A range of heat and speed settings let you find the best performance for your hair type, and the ion generator releases 90% more ions to further reduce heat damage and minimize frizz. Frizz is absolutely one of my main hair issues. 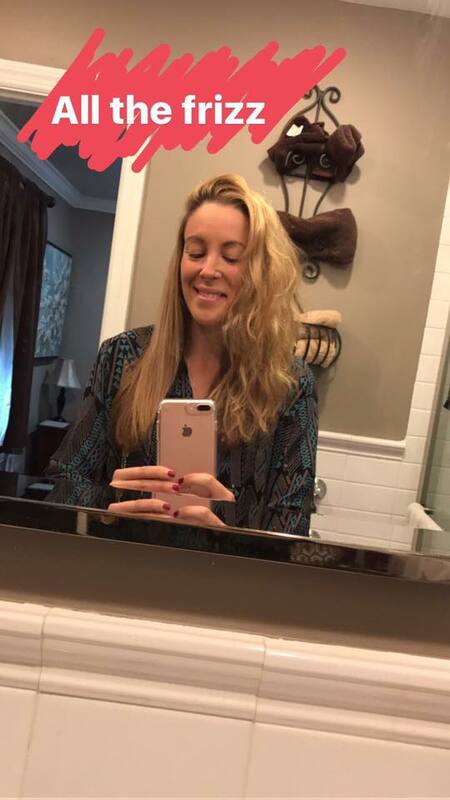 While I do tend to combat it with product and treatments, it’s always great to know I’m dealing with the issue right out of the shower thanks to my blow dryer! I typically flat iron my hair the day after a shower and beyond. It’s a great way for me to maintain my look and do quick touchups. Now, here’s my little secret. People don’t know that my hair is actually quite wavy. That’s because I blow out or flat iron my hair every single day. You can see the huge difference a little heat can do on my locks. Thank goodness for technology! Since I spend so much time working on my hair, I have to make sure the tools I am using aren’t damaging my follicles. 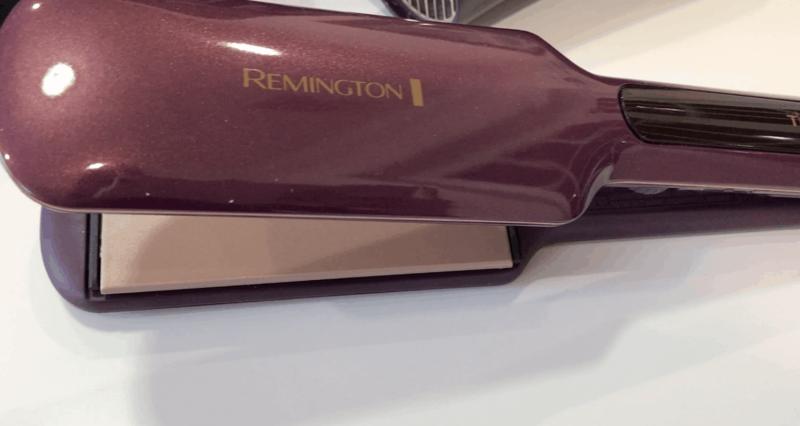 The Remington T|Studio Thermaluxe Wide 2″ Hair Straightener is made with more ceramic to keep your hair healthy and smooth. 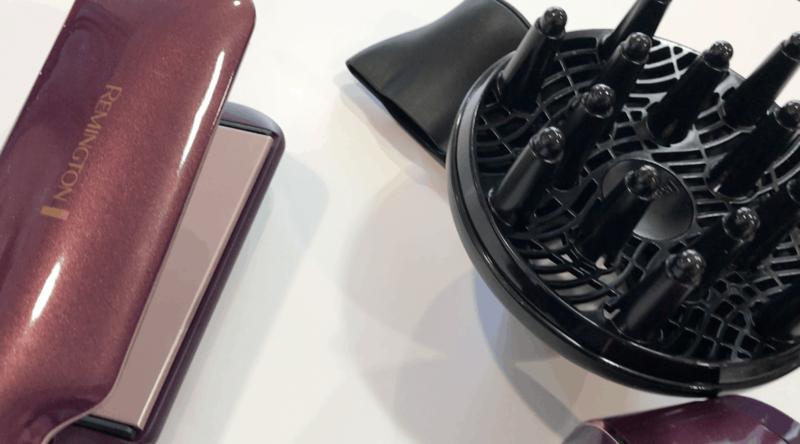 This flat iron optimizes heat levels to help prevent damage while quickly transforming hair. If you are looking for thermal technology for long lasting, healthy, on-the-go, gorgeous hair… look no further! 24-hour hairstyle for a 24/7 lifestyle!! Visit thermaluxe24hour.com for more information. I must try these! I love Remington products. I use their styling tools, and my husband uses their electric razors. Thanks for the heads up on these. Wow, technology is so amazing. I do not have a hair straightener, but my daughter is begging me to buy one for her. She also has wavy frizzy hair, so maybe i need to buy this for her Christmas gift!